14:25 | Lima, Nov. 8. 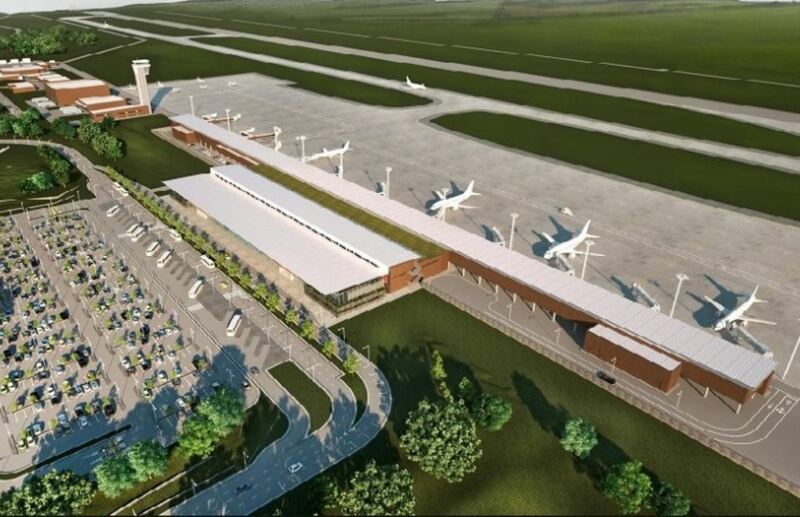 The United Kingdom, Canada, Turkey, France, Singapore, South Korea, and the United States comprise a pre-selected list of bidders to build Chinchero International Airport, Peru's Transport and Communications Ministry (MTC) informed Thursday. This way, the Ministry continues with bidding processes for the future construction of the Cusco-based airport. To that end, MTC officials met with representatives of seven countries that pre-qualify to participate in the selection process, which will be undertaken on a government to government basis. The abovementioned nations will prepare their bids, which will be assessed by the MTC. "We've honored our commitment by providing additional lands to expand Jorge Chavez Airport. 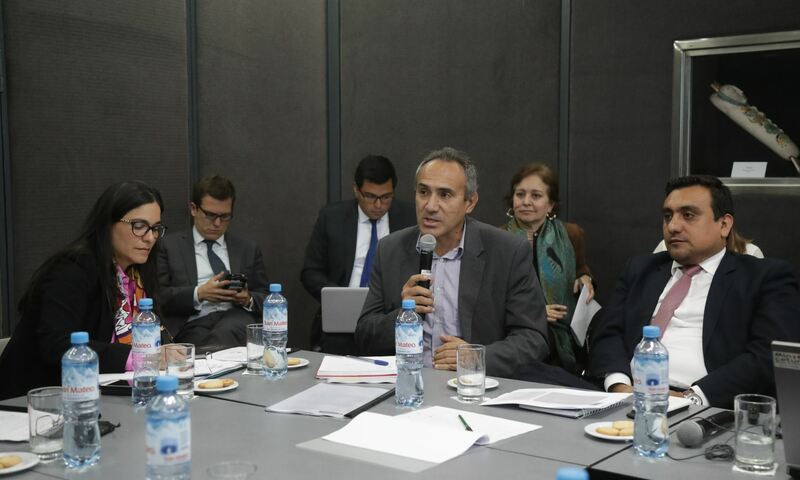 We've also started works at Chinchero Airport and will manage to improve Chiclayo and Piura ones, as expected," Deputy Transport Minister Carlos Estremadoyro said following the aforementioned meeting. Likewise, other bidders submitted envelopes in the public bidding process for earth-moving activities that will lead to construction works in the airport's peripheral area. A total of 60 companies expressed interest in said procedure. Proposals for the upcoming implementation of works are being assessed.